As summer dwindles down, many of us are turning our ovens back and spending more time at home in the kitchen. 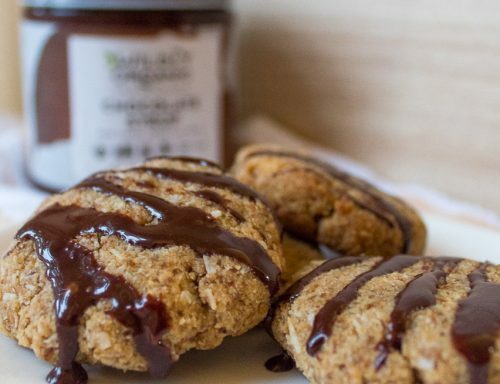 If you’re looking for a sweet treat to celebrate the end of the season with we have just the thing.These coconut cookies are vegan, gluten free and even paleo friendly! They require a few simple ingredients and come together in a matter of minutes. While these cookies are quite simple, using high quality ingredients give them the immense flavor you desire. 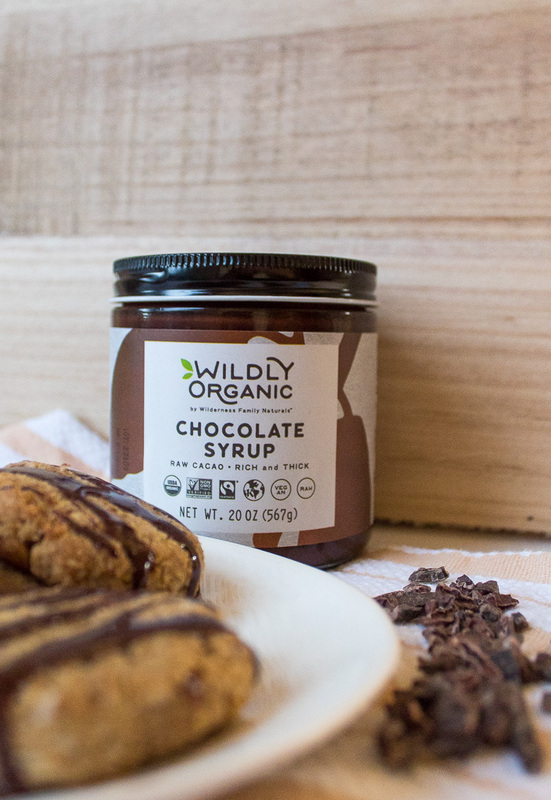 Wildly Organic makes organic products that are raw, vegan, non-GMO and both paleo- and keto-friendly. 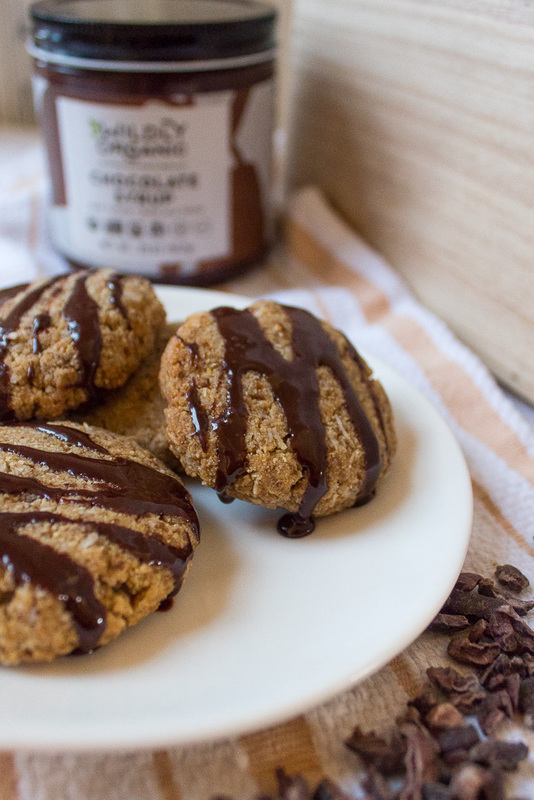 We loved using their coconut flour, shred and chocolate syrup in this recipe. With their whole line on sale this month it is the perfect time to stock up on these pantry staples! Whether you want a sweet treat for the weekend, or a healthier snack to send the kids to school with, these will do just the trick. Be sure to let us know if you try them out by telling us in the store OR tagging us on social media. Happy baking! 1. Begin by preheating your oven to 350 Fahrenheit, then make your flax egg and set aside to gel. 3. Slightly melt your coconut oil so it’s just liquid, pour this, the vanilla extract and flax egg into the dry ingredient. Using your hands, mix until you achieve a cookie-dough consistency. Add in cacao nibs or chocolate chips, if desired. 4. Chill the dough in the refrigerator for 15 mins while you clean and up and line a cookie sheet. 5. Using about 1-1.5 tablespoon worth of dough per cookie, roll into balls then flatten into disks. The cookie will not spread much as they bake. Place in oven and bake for 8-12 mins depending on the size of your cookies. They should be brown and fragrant when done. 6. Let the cookies cool completely, about 10-20 mins. 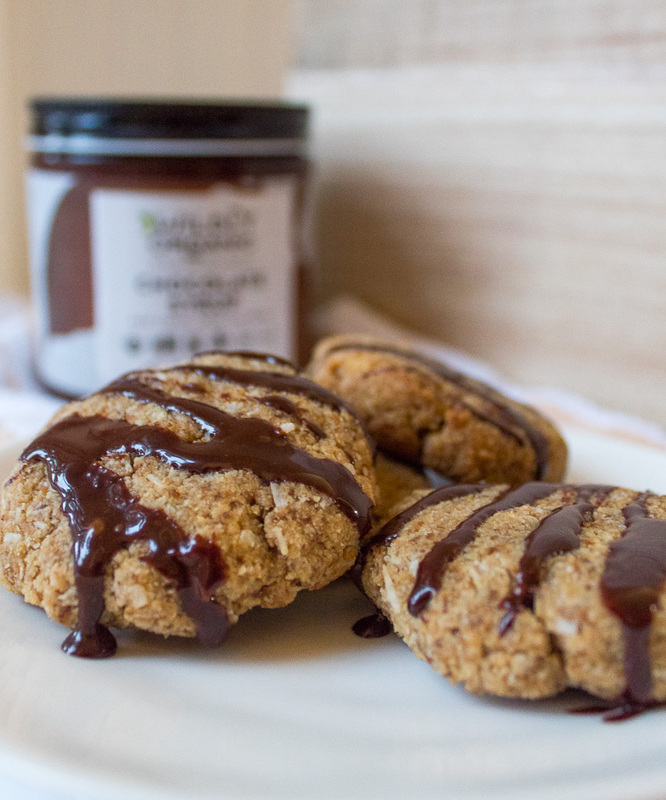 Then drizzle or dip in wildly organic’s chocolate syrup or sugar-free chocolate sauce, if using. Let the chocolate harden a bit and enjoy!